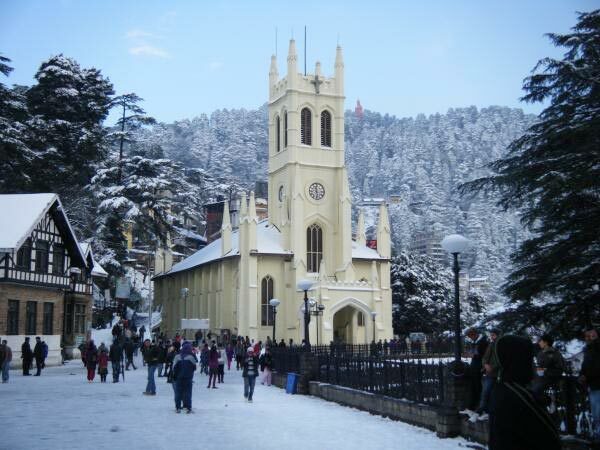 One of the most loved hill stations, Dalhousie is a piece of paradise aptly named as "Little Switzerland of India". Well-seated in the lap of nature, this glory of Himachal Pradesh unfolds many charms that attract tourists from all over the world. 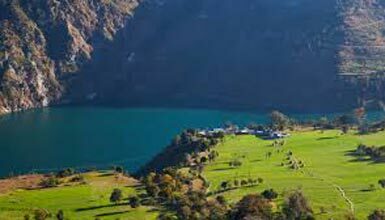 It is located on five hills in Chamba district and known for boosting an old world charm which includes a combination of Scottish and Victorian architecture along with pristine British flavors in its ambiance. The Victorian-style mansions of this region make it more attractive for the tourists. 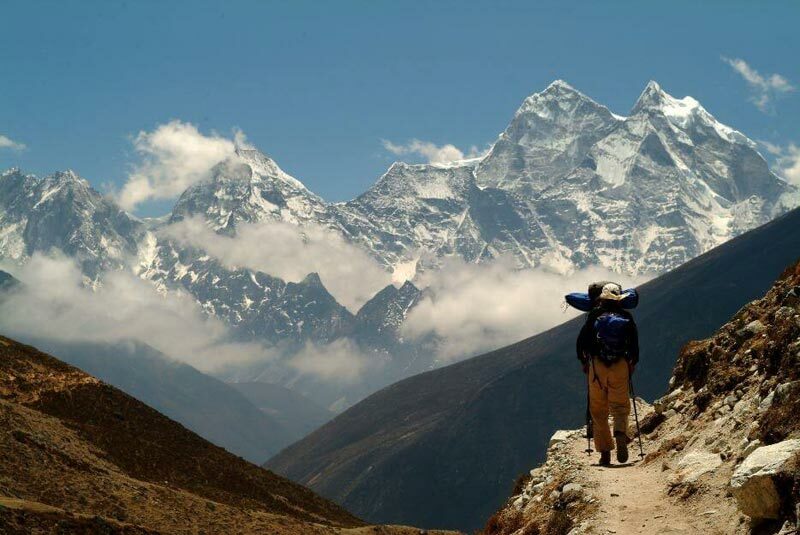 Some of the famous spots specially meant for the nature lovers are the Daikund peak, Satdhara Falls and Panch Pulla. 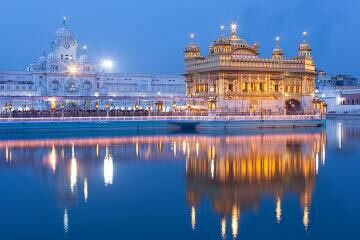 The best time to visit the place is March to May and October to February. If you book honeymoon packages, then the best time for the lovebirds is the snowy winters. 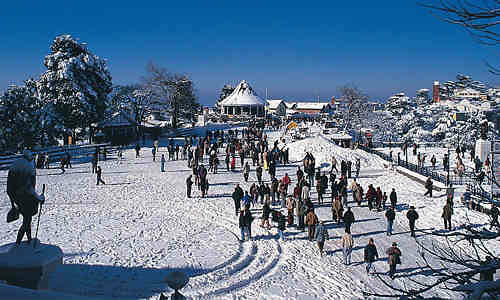 Select such Dalhousie holiday packages that cover all the major tourists' attractions of the region. 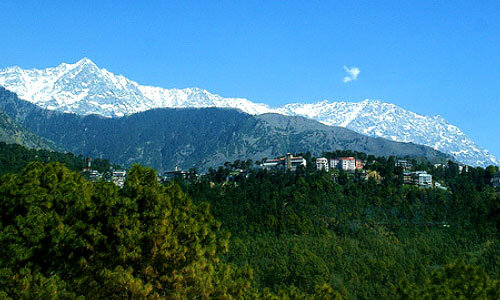 Dalhousie was founded by Lord Dalhousie, a namesake viceroy, in the year 1854 to offer an escape from the harsh Indian summer. Eventually, it was one of the favorite summer holiday destinations of the British. 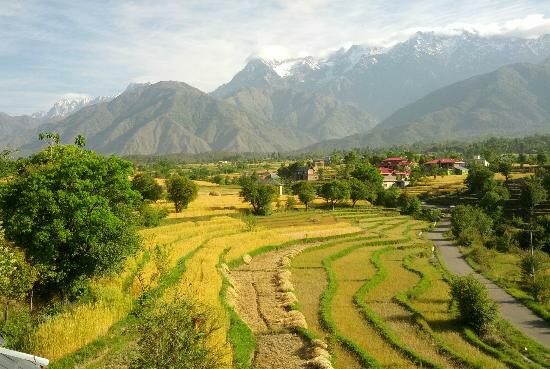 Bakrota, Bhangora, Potreyn, Terah, and Kathalagarh are the five neighboring hills that were acquired by the rulers of Chamba at that time, which made Dalhousie a hill station and a popular tourist destination today. 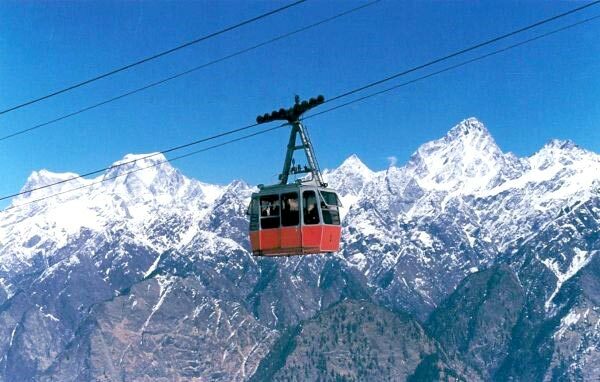 Some of the best tourist's attractions in dharamshala that you cannot afford to skip off from your list is Khajjiar, Panch Pulla, Satdhara Falls, Daikund Peak, River Crossing and River Rafting, Kalatop wildlife sanctuary, Bakrota Hills or Upper Bakrota, Subhash Baoli, and others. 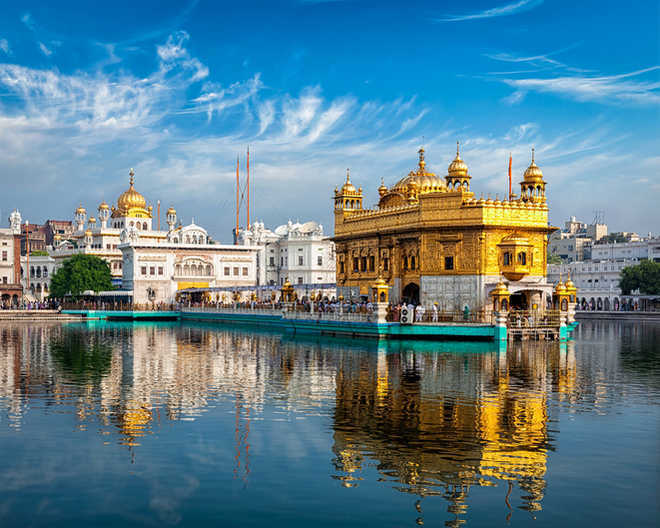 Apart from the sightseeing destinations, the St. John Church, Chamunda Devi Temple, Khajji Nag temple, etc., are the famous religious attractions of the region. 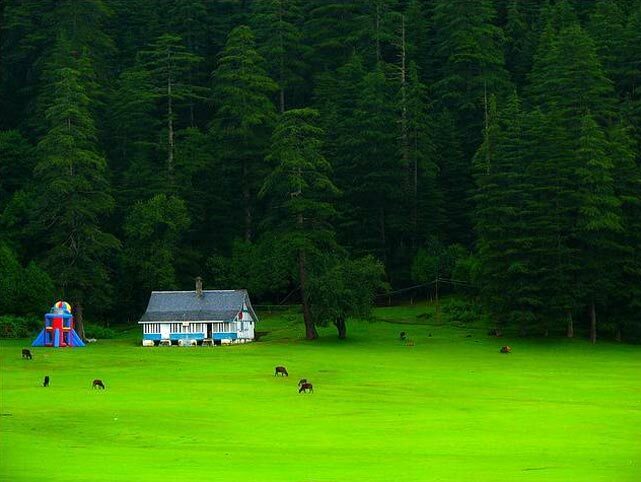 Dalhousie is known for its peaceful and calm atmosphere but it offers some of the thrilling activities to the adventure enthusiasts such as trekking, rock climbing, etc. 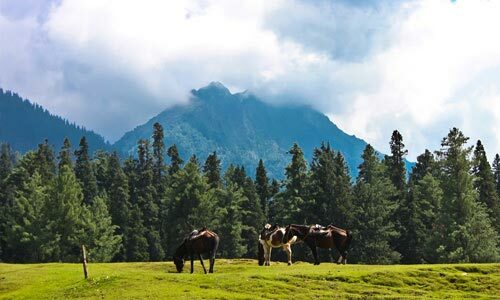 You will find the adventure activities in Khajjiar. 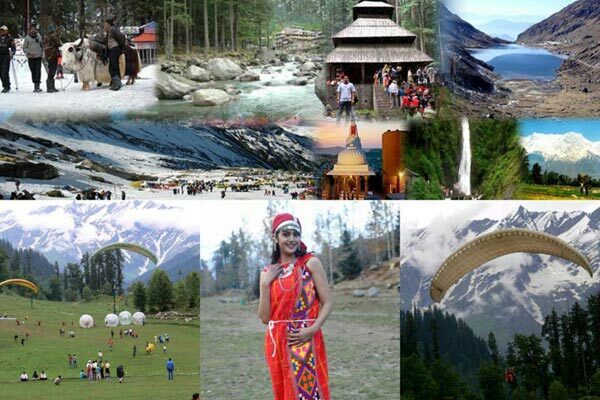 Make sure that your Dalhousie tour packages itineraries include these places for sure. For the shopaholics, this region offers some of the amazing souvenirs, trinkets, and other items. You can visit 'Tibetan Handicrafts Market' located in Gandhi Chowk area. 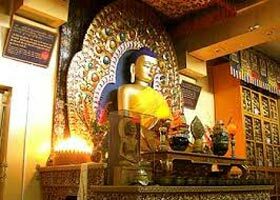 This place is known for its authentic Tibetan handcrafted products such as woolens, carpets, toys, etc. The place also offers authentic Tibetan cuisine which you can relish to curb your hunger pangs while shopping. 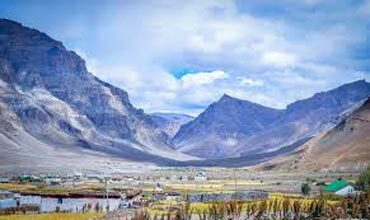 The other famous shops in this area for shopping are Himachal Handloom, the Himachal Handloom Industry Emporium, Tibetan Handicrafts Centre, and Crafts Centre. 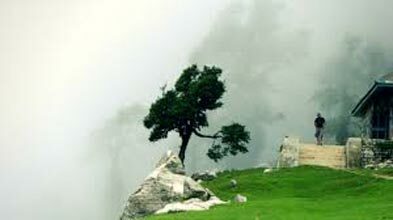 Whether these places are included in your tour packages for Dalhousie or not, you can add them to your list by yourself. Reaching Dalhousie is easy as it is well-connected by train, road, and air. The nearest railway station to Dalhousie is Pathankot, which is connected to different cities such as Mumbai, Delhi and Amritsar. If you plan to hit the road, then there are local buses to Khajjiar, Dharamshala, Kangra, and Chamba. Also, you can drive all the way to Dalhousie by yourself via NH1. 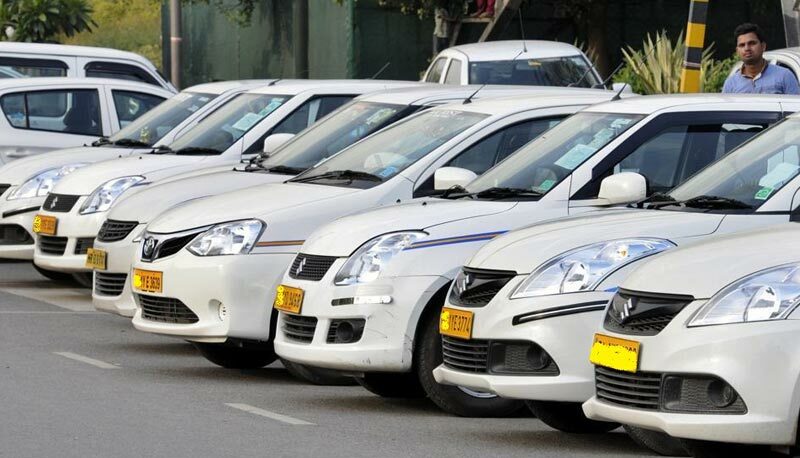 To make the transport convenient and save time, you can book a flight to the Pathankot Airport. Hello! 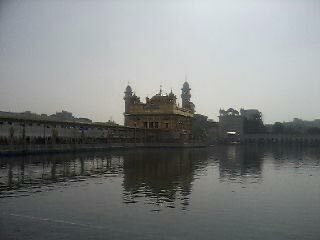 Are you looking for Dalhousie ?